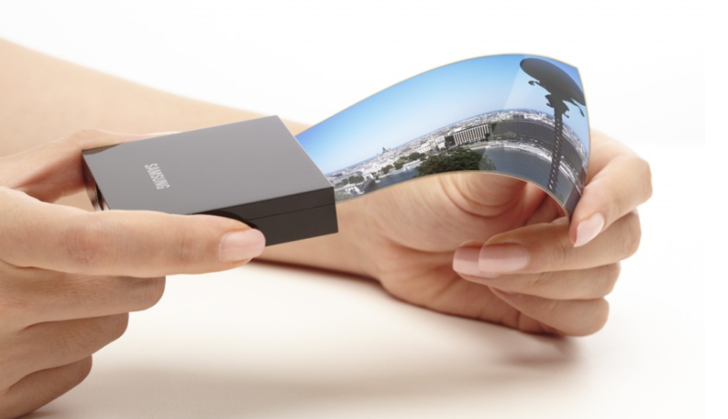 Foldable smartphones with bendy screens have seemingly been on the horizon for some time. It's seen by some as the next great innovation in the industry, essentially giving you a tablet sized screen in a device with the footprint of a phone. While we've seen numerous concepts and heard many proclamations, nothing concrete has surfaced just yet. But that doesn't stop companies like Samsung from talking about it. In the latest comments to come from the Korean firm, Koh Dong-jin, president of mobile business, says the first flexible device could be ready in 2018. Samsung has been on a power trip since the launch of the Galaxy S8/S8+. On both of those phones is a fourth (or third, depending if you consider the volume rocker to be one or two) button that is a shortcut to Bixby, Sammy's new "personal assistant." Not understanding the will of some people, the giant Korean OEM decided to block the ability to remap the function of that button. Clever developers found a workaround, which Samsung recently blocked for some versions of the S8/S8+. And now, those clever devs have figured out another workaround for the crackdown. Ever since the Galaxy S8 came out, Samsung has been trying to push Bixby onto owners. Given how Bixby isn't any more useful than Google Feed or Google Assistant, how the English voice assistant still isn't out, and how the button is unable to be disabled, many have turned to remapping apps. Samsung already attempted to block these apps once, but clever developers found a way around that pretty quickly. Now, starting with yesterday's T-Mobile update, Samsung has blocked Bixby remapping apps yet again. Ah, the Galaxy Note7. It had such promise, but it was gone too young. 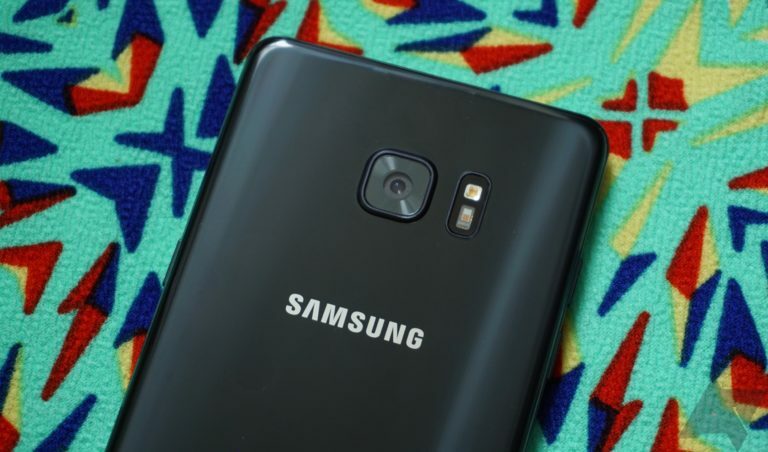 Now, though, it's getting a second chance on life in the form of the Galaxy Note FE, and it's launching in South Korea in early July with the Bixby virtual assistant on board. Samsung may not have the best reputation for keeping all of its phones on the latest OS versions, but it's usually pretty good with its latest flagships. 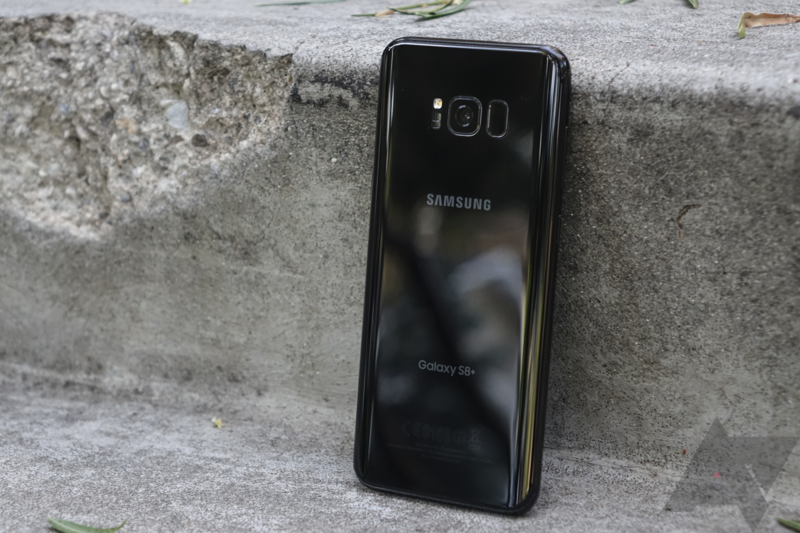 Case in point: an update with the May security patch, as well as improvements to Bixby (no, it's not Bixby Voice) and microSD card stability, is being pushed to the T-Mobile variants of the Galaxy S8 and S8+. 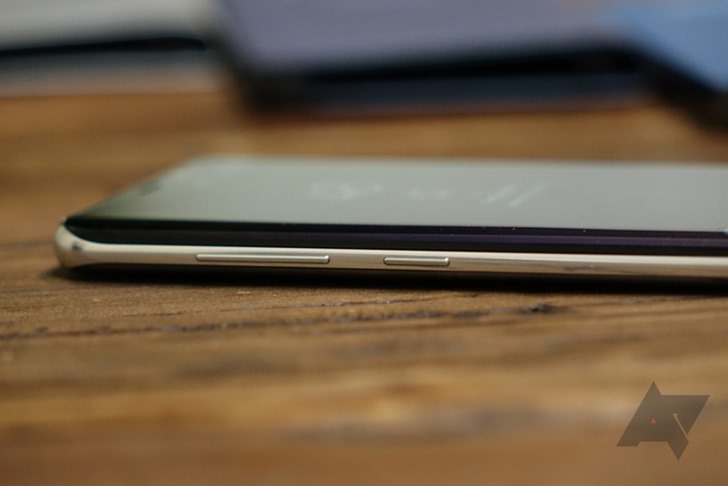 Sprint models are also receiving an update, and we'd expect it to contain the same things. 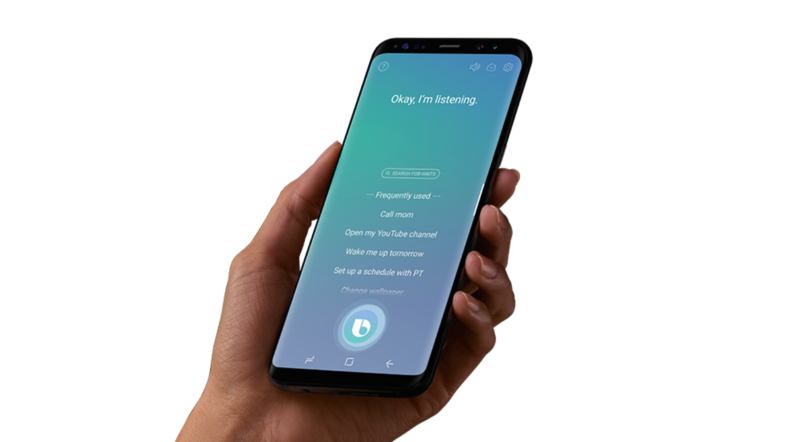 Bixby was supposed to be one of the Galaxy S8's defining features, but it was far from ready at launch. Instead of the voice commands Samsung promised when it announced Bixby, we got a news feed, reminders, and some borderline useless computer vision gimmicks. Now, Samsung is aiming to endow Bixby with voice commands. They're only available in Korea right now, but it's a start.